Srinagar: An American trophy hunter has paid $100,000 (£78,000) to kill a rare markhor or “screw horn” goat, the national animal of Pakistan. 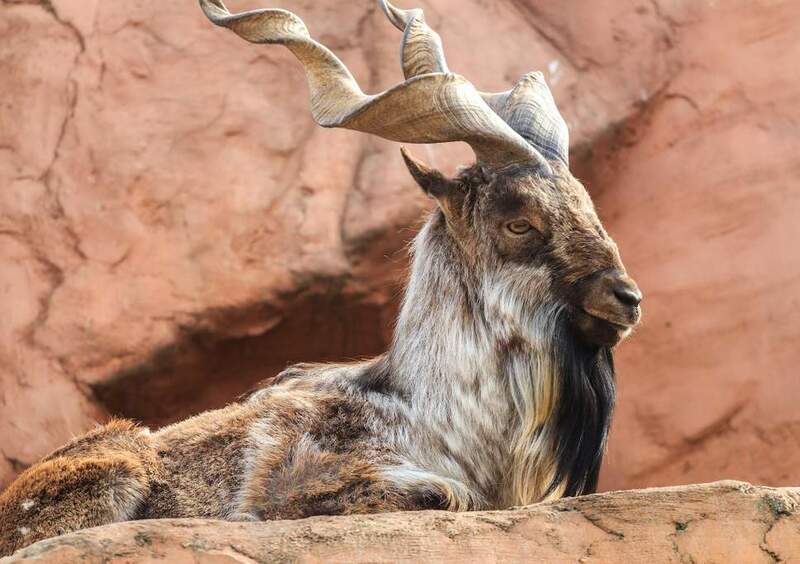 Fewer than 6,000 markhors exist in the wild, most living among the mountains between Afghanistan and Pakistan, and the animal features on the IUCN’s Red List of Threatened Species. Nonetheless, local officials in Gilgit-Baltistan have issued permits for hunters to kill four Astore markhors – a subspecies with trademark flared horns – during the current season. The American hunter was named in Pakistani media as John Amistoso, and local newspapers ran photographs of Mr Amistoso posing with a dead markhor. The hunt, which took place last Saturday in the Bunji area some 60km from the regional capital Gilgit, was “the season’s first hunt of markhor”, wildlife department official Mujeeb Sardar told The Express Tribune. Another 50 ibex and 12 blue sheep, a mountain goat also only found in the Himalayan ranges, have been killed since the season began in November, the official said. The Gilgit-Baltistan government auctioned a range of hunting permits for rare animals in October, starting the bidding at $100,000 for a markhor, $8,000 for a blue sheep and Rs100,000 (£560) for an ibex. It says that the hunting quota is set each year based on surveys conducted by wildlife experts. The Dawn newspaper quoted an unnamed official as saying that only the hunting of “overage” and “oversize” animals was allowed. As much as 80 per cent of the money raised from the permits would go back to the community in the mountainous region where the goats were hunted, officials said. The rest would go to the local government. Some on social media criticised the killings. One well-followed animal rights page on Facebook, Saving Wildlife Pakistan, described Saturday’s hunt as “a complete shame”. It was not the first markhor shot by Amistoso, according to numerous Facebook posts appearing on the page of the Grand Slam Club, which describes itself as “an organisation of hunter/conservationists dedicated to improving and perpetuating wild sheep and goat populations worldwide”. Posts from 2017 and 2018 show Amistoso posing with the bodies of two other subspecies of markhor – the Suleiman and Kashmir varieties. The page describes Amistoso as “a life member”.